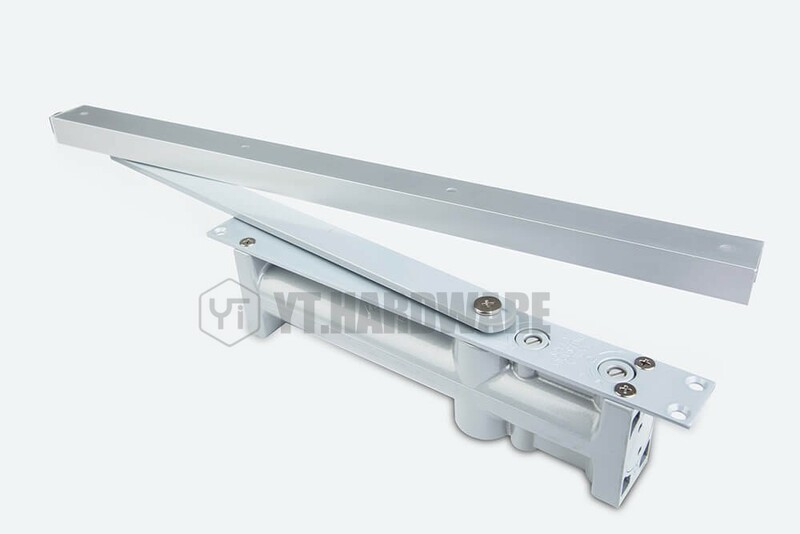 There are several things to look for in shower door hinge, some of them are obvious, some you may not be aware of. 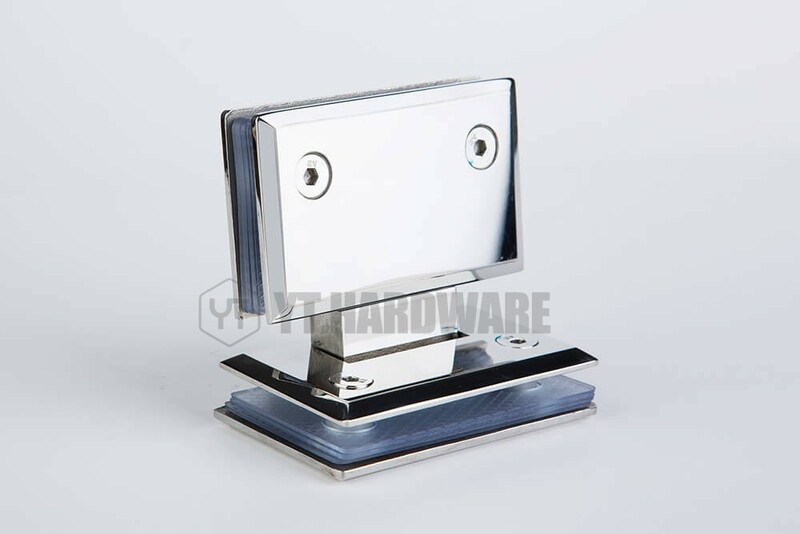 Glass door hardware manufacturers are constantly looking for ways to improve products, and that means shower hinge wholesale offers vary significantly in quality, but if we think about each aspect of shower hinge manufacture in turn, we can begin to understand how to identify the quality of shower glass hinges. We will go through each one in turn. 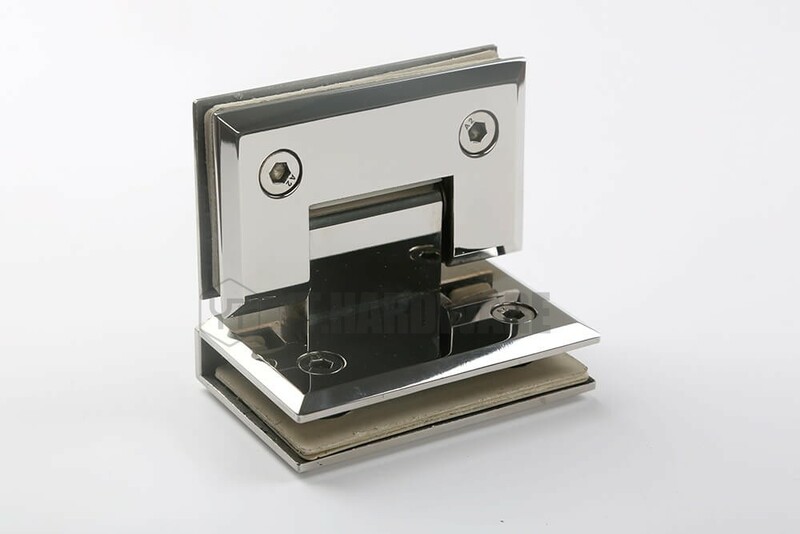 The first area where shower hinge manufacturers vary in quality is in the materials used to make the hinge. 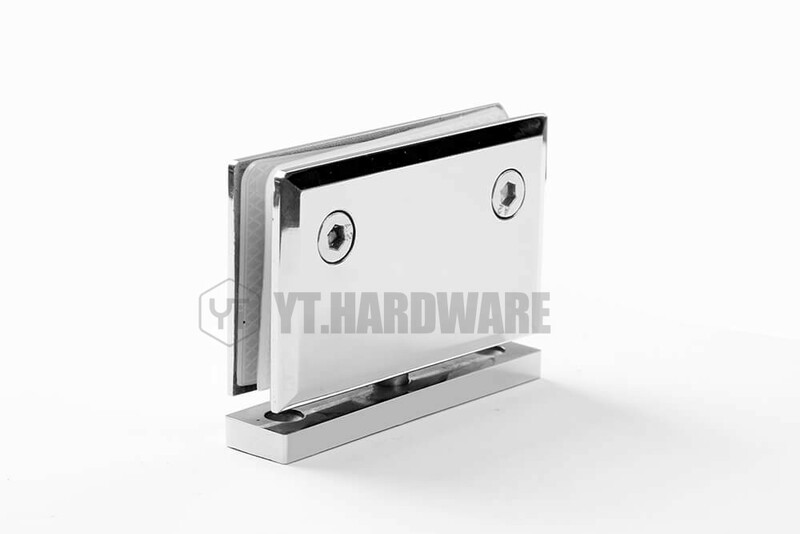 Shower hinges come in all kinds of materials, with stainless steel, brass and other types of metal, even plastic. But which is best? 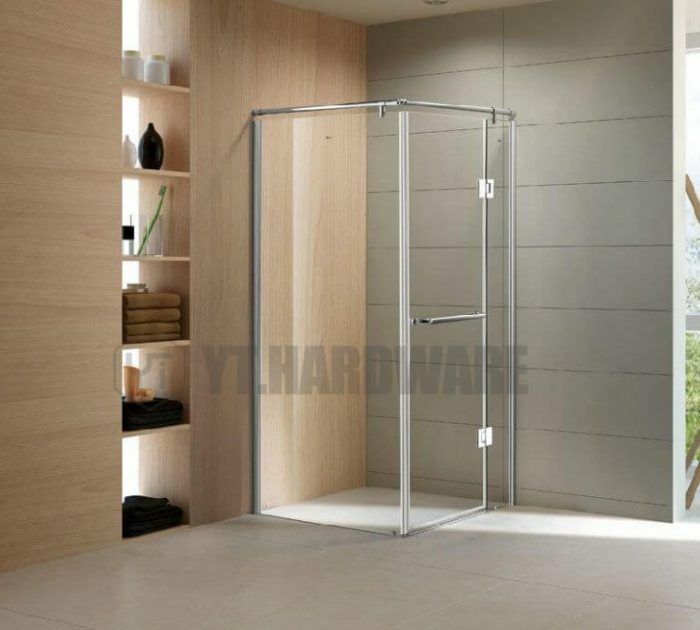 The thing to remember with shower doors is that being made from glass, they are often extremely heavy, so having strong materials is crucial. 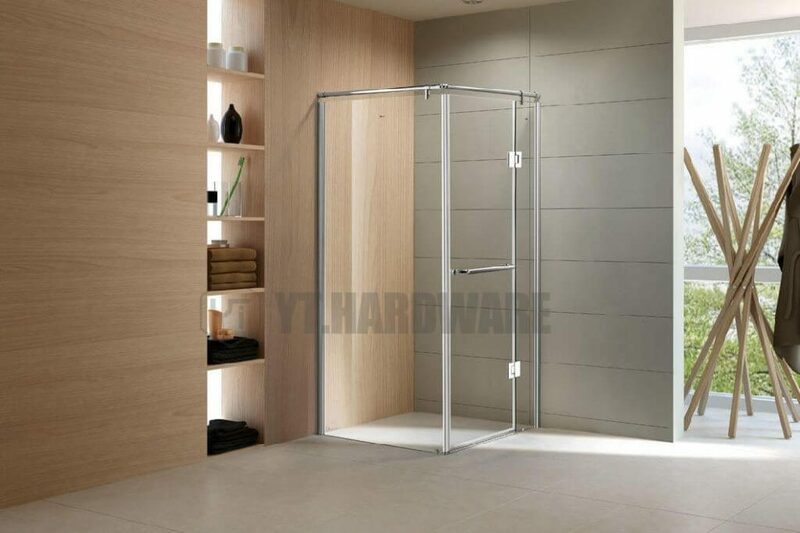 Plastic especially, or inferior softer metals can leave your shower door sagging under the weight, or in some cases make the door difficult to open and close, and even fall off completely. 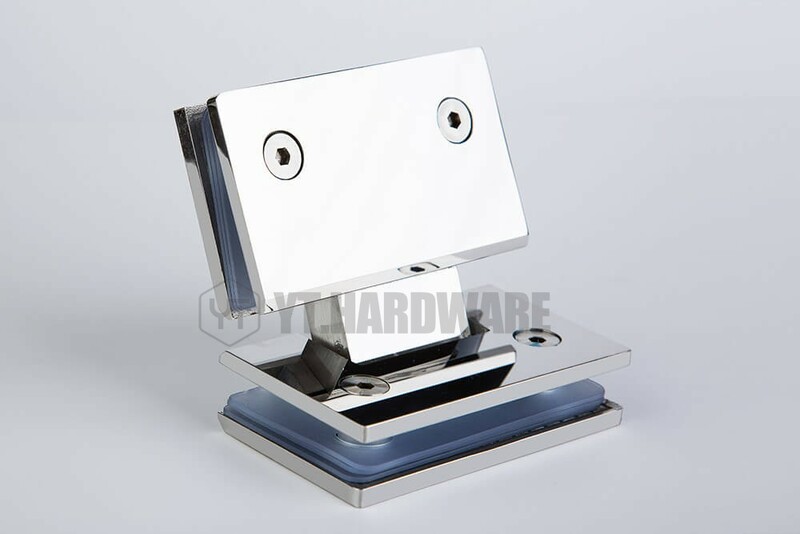 This kind of effect doesn’t happen immediately, the weight gradually causes the lower quality hinges to deteriorate, and so it is really important that you choose a shower glass hinge manufacturer that understands the need for strong, quality materials. 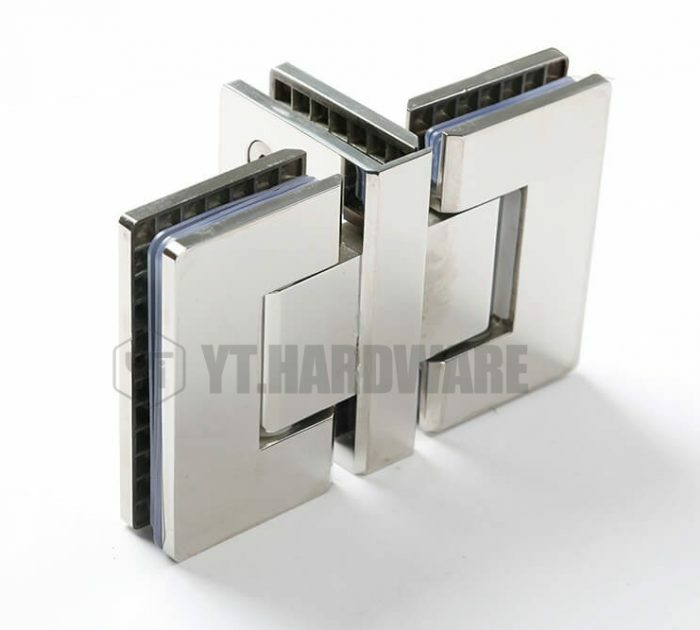 Stainless steel or brass glass hinges are the answer, they have the strength to hold heavy glass doors correctly over time, and remain easy to fold, open and close. 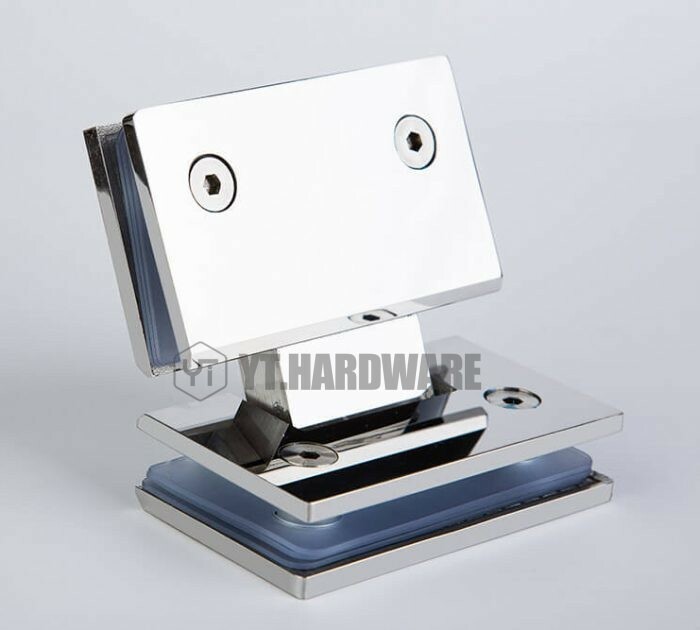 Quality shower hinges will always be made from these materials, and it is important to check before buying your shower hinge wholesale, from any bathroom hardware manufacturer. Next up is how they are made. 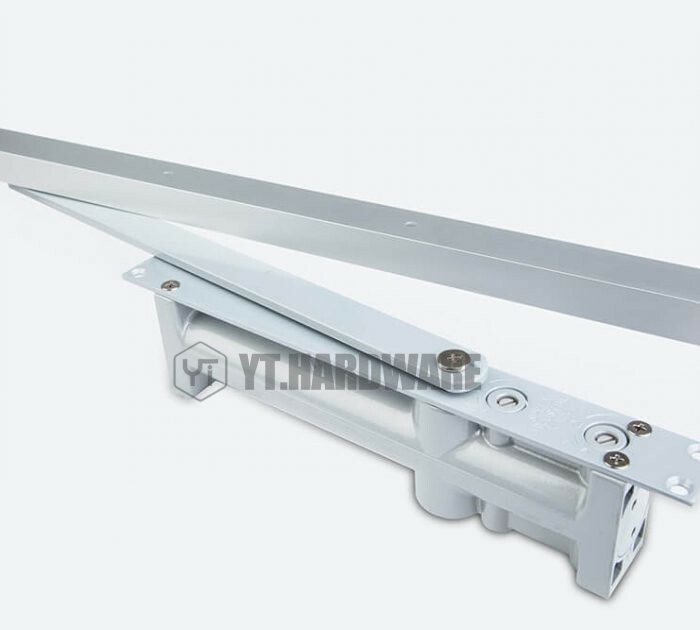 If you think about the shower hinge, they are relatively small and support a large weight. 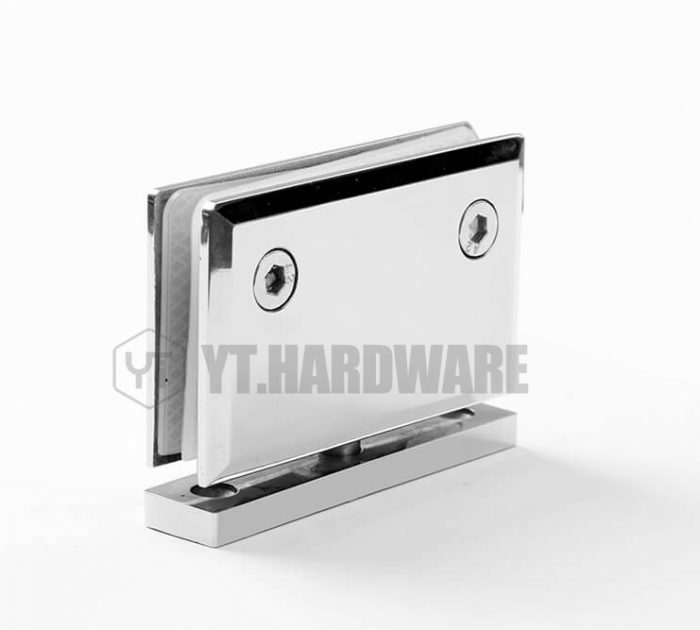 That weight puts constant pressure on the glass door hinge and any joints in the construction, which is why lower quality hinges where the glass door hardware manufacturer uses lower strength materials and construction tend to fail over time as the weight simply pulls joints and hinge mechanisms apart. 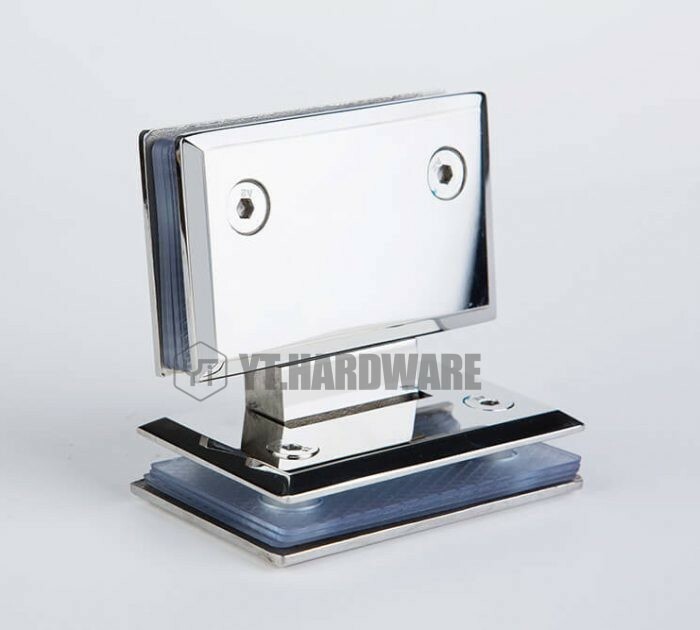 Quality shower glass hinges don’t just have those tough materials, they are also constructed in a way that minimizes weak points so that they are better able to cope with the constant load a glass shower door places upon them. 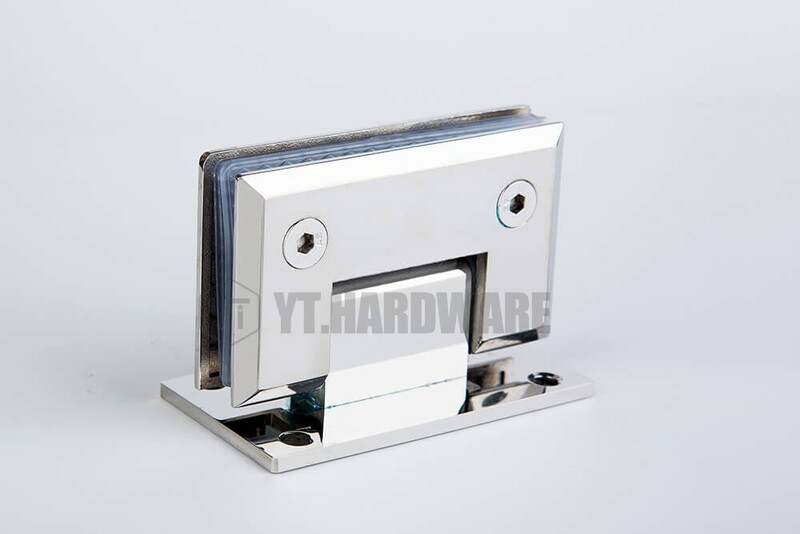 Cast items, that have few joins, provide the quality construction that is built to last, and cast stainless steel shower door hinges provide the very best option from a shower hinge manufacturer who understands the properties of the material and looks to create long lasting, quality products. 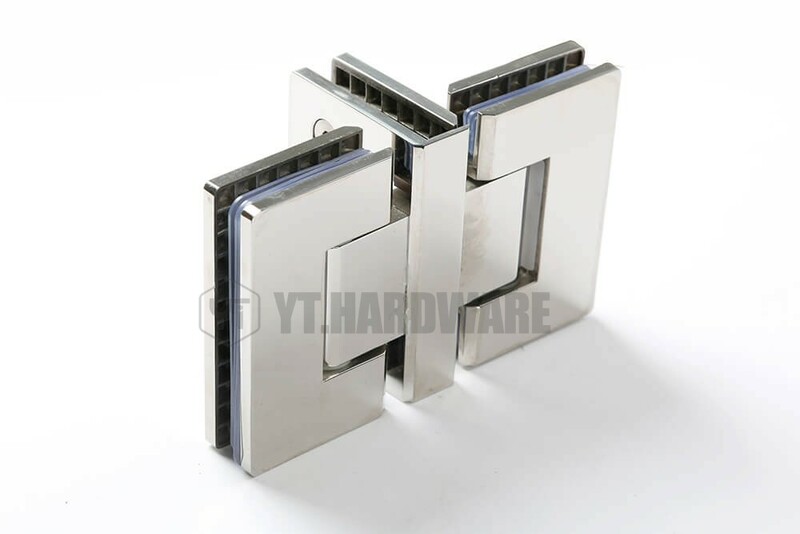 That combination puts the most effective construction with the strongest materials, for the highest quality shower door hinges you will find. 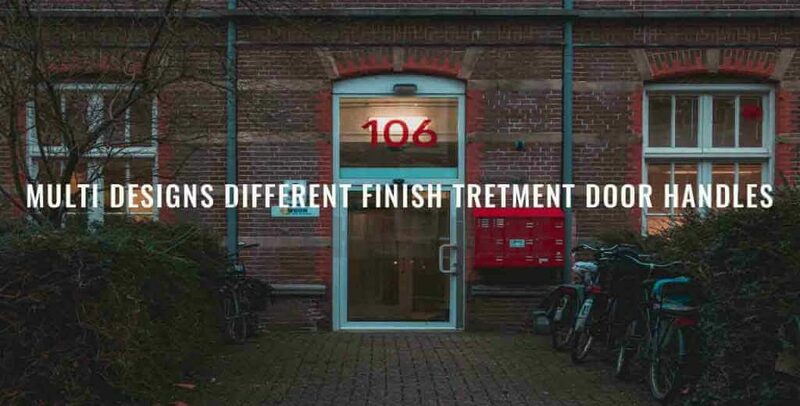 Finally, we should talk about appearance. 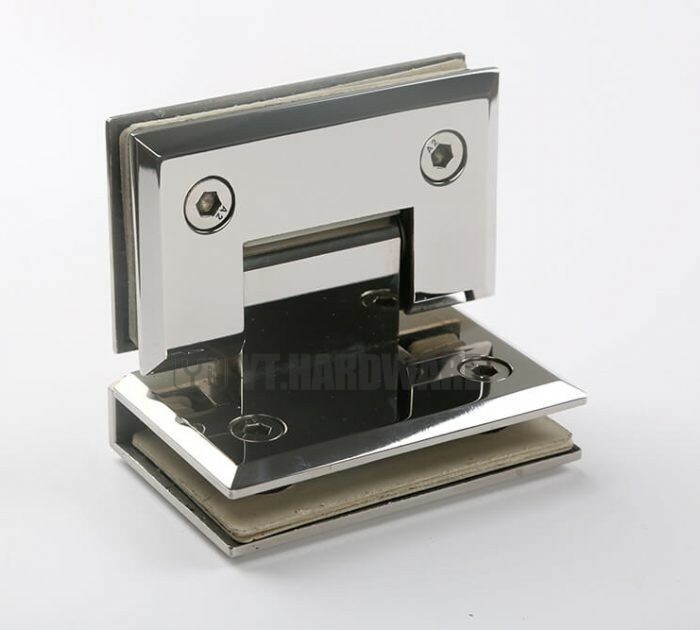 While this usually doesn’t affect performance, quality shower door hinge should look good too. To match the aesthetic of a glass shower door, hinges should be minimalist in design, so they do not detract from the glass itself. 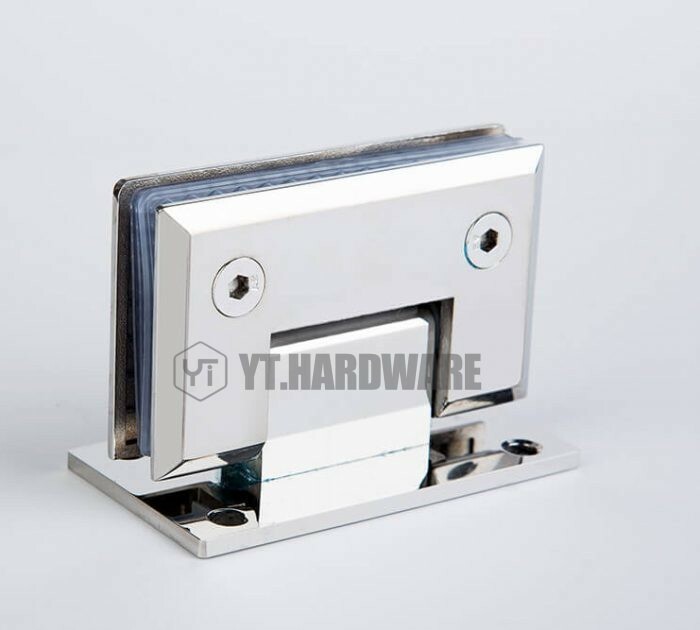 Shower hinge manufacturers work hard to make their shower hinges attractive, and as with most bathroom hardware manufacturers, chromed finishes fir well with the glass and add an extra layer of quality to the hinge.